Marcus became a yoga teacher soon after discovering yoga at University. His classes are fun, passionate and often intense. They offer students the chance to go deep within and connect with their breath and release their emotions. Marcus communicates his love of yoga through guiding each student with insight and compassion, weaving ancient wisdom with simplicity and an emphasis on the student’s experience. His primary objective is to teach a system of yoga that fully integrates the body, mind and spirit, and channels that energy to its highest potential and purpose. Marcus continues to grow his own yoga practice everyday while remaining passionate about helping others connect to theirs. 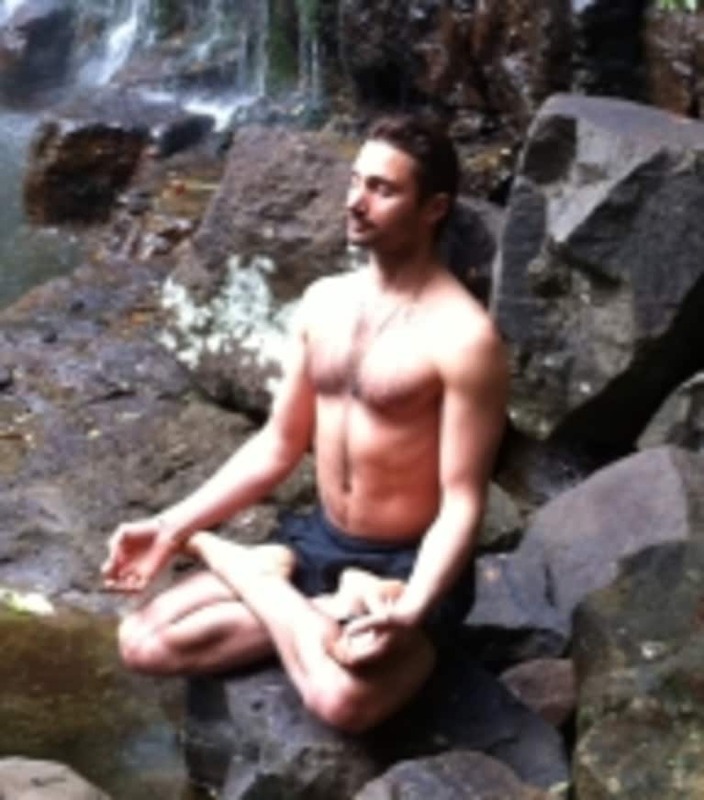 He teaches private one-on-one yoga in Sydney. His business Bodhi Yoga provides quality corporate yoga classes to companies in Sydney.